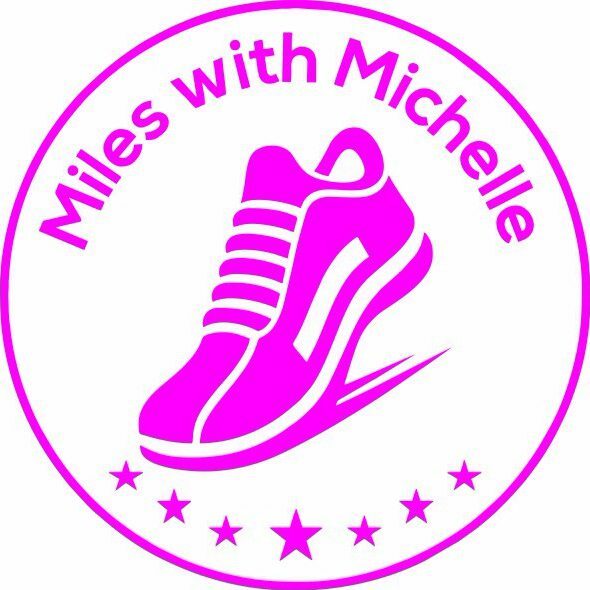 Miles with Michelle is launching in Bolton! What an exciting post to have to write! It’s been just under a year since I launched Miles with Michelle with a beginners’ group in Lincoln that quickly grew into 4 groups a week, lots of online clients wanting training plans, and so many new friends. I feel like I’ve been doing this job forever, which is probably a good sign that I really love it. Being a running coach is challenging, especially when I try to fit my own training into the gaps between that and being a mum to a demanding pre-schooler, but I love it because it’s so rewarding! I’ve learned that bringing people together to find a shared love of running is the greatest gift I can give to people, and it makes me so proud seeing people achieve things they never thought possible. September will see the one year anniversary of Miles with Michelle, and a massive shift in personal circumstance will see me relaunch my ladies only running groups in the Bolton and Wigan areas in the autumn. I’m planning new beginners groups, plenty of hill training, even more trail running, and I’m so excited! Of course I’m sad to be leaving the Lincoln area, but the move will enable me to offer both daytime and evening sessions. There will be no changes to my online coaching, as I continue to coach clients all over the country and work through training plans with them. I’m still in the planning stages of exactly which groups I’ll be offering in the Bolton and Wigan area, so for now I’m asking you to complete the poll below to help me determine what demand there is. If you have any queries please use the contact form below. I hope all goes well, both with the house move and with the coaching. If I lived anywhere near I’d be along but Bolton is even further from Basingstoke than Lincoln was! Thank you! If you’re ever up north though, you know where I am.